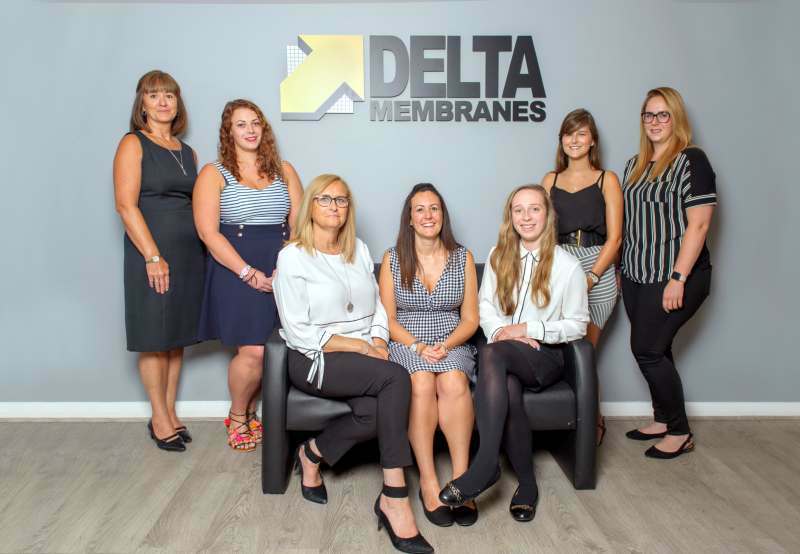 Delta Membrane Systems Limited provides a full range of waterproofing solutions suitable for all new, retrofit and refurbishment construction. We offer a comprehensive range of ground gas protection solutions along with our structural waterproofing solutions. From our MemTech ground gas membranes to waterproofing systems, our product range is designed to deal with all ground gases, contaminants and waterproofing related projects. 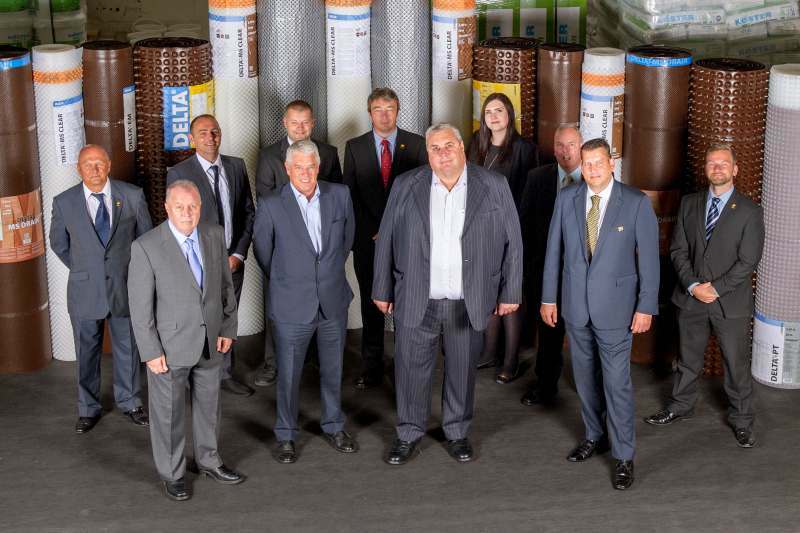 With over 125 years of manufacturing experience Delta is an impeccable partner on every project. 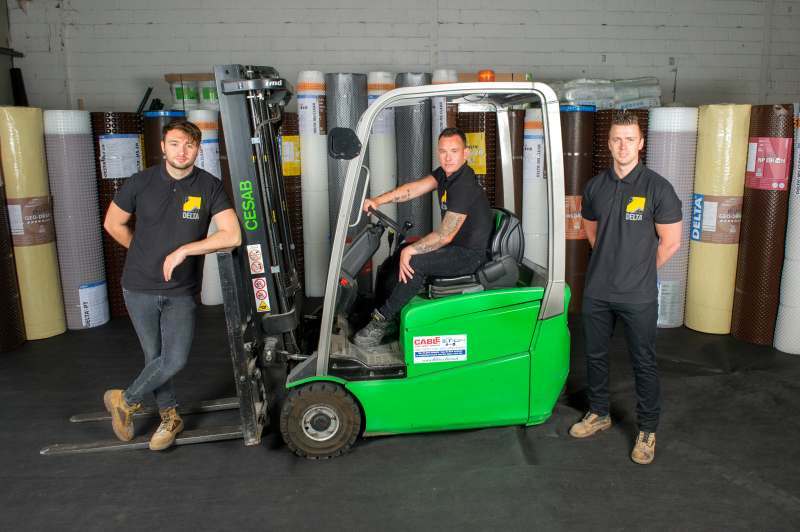 Our skills have been mastered through experience in the waterproofing industry. Delta’s trusted Technical Team provide the best solutions for architects, developers and homeowners to protect properties against the ingress of water and damp. We offer assistance from concept to completion. Our hands on approach and knowledge is what sets us apart.